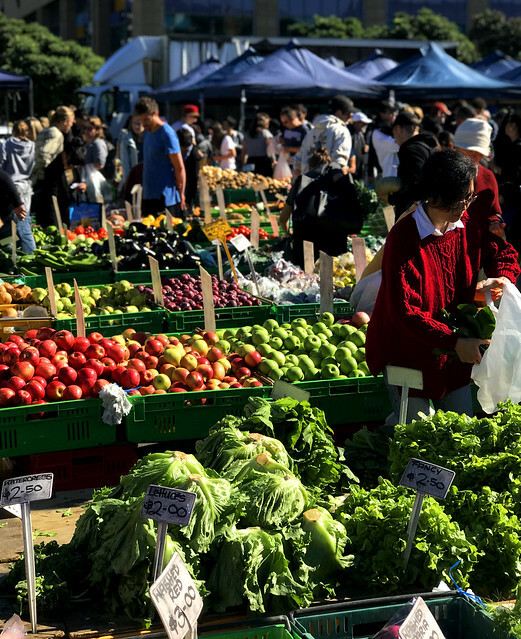 Wellington’s Harbourside market is still going strong after nearly 100 years. Over 50 stalls and fresh fruit vendors include foodstuffs from all over New Zealand attracting hundreds of visitors. The markets are also popular busking spots with performers being encouraged to entertain crowds. Open every Sunday on the corner of Cable St and Barnett St, in winter from 7:30am–1pm and summer 7:30am-2pm.